1. Just exercise more, eat less. 2. You must go to the gym 5 days a week. 3. Everyone loses weight the same way. When I exercise my appetite increases making it hard not to overeat. I have tried every diet under the sun and none have worked long term. I have made lifestyle changes before but struggle to keep them going. My weight loss has plateau'd and I'm struggling to lose any more. I lack mobility which makes losing weight a real struggle. 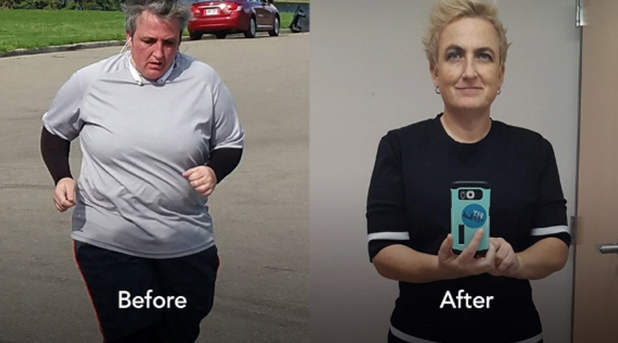 Our Modius tribe have shared so many wonderful success stories with us. Since May 2018 I have lost 65lbs. I was at my heaviest and was not feeling great about myself and more importantly, my health was suffering. Now that I have lost the weight, I feel amazing and more confident. My health is normal, no more high blood pressure. Honestly, I hated who I had become before losing the weight. I can now move more freely and with ease. I look and feel better. I feel like I am in my late 20’s again. It did help me lose fat, while keeping muscle. Since May 2018 I have lost 44lbs. I had been trying to lose weight for some time and had been trying to watch what I was eating and was seeing a personal trainer at the gym a few times a week. Initially I did lose weight but after a while it just plateaued and I wasn’t losing anymore. Modius absolutely made it easier. I have also noticed I am not nearly as hungry as I was previously. Being a chef you are constantly around food and it’s very tempting to constantly graze but I don’t do this anymore. Also, I find it easier to not snack when I get home. I actively started trying to lose weight in March when I weighted in at 252 lbs and wanted to dramatically improve my health. Modius was the game changer for me which made it easier to stay on track as I didn’t return to emotional eating. 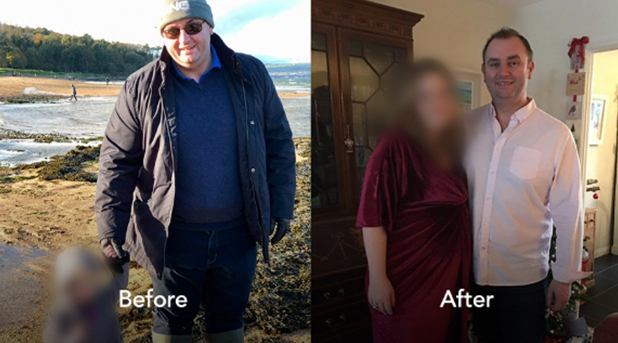 I added Modius into my weight loss journey in January 2018 and found that it really helped me to avoid over-eating and reducing my sugar and carb cravings. By December, I had lost 70lbs through a combination of Modius plus an improved diet and more exercise. There is no doubt that losing weight is difficult and keeping it off is even harder. A one size fits all approach to weight loss simply does not work and you are not alone in thinking that. But why is achieving long term weight loss so difficult? Statements like ‘eat less and exercise more’ are too simplistic, as people have different resting metabolic rates which are determined by both gender and genetics. Each person’s brain fights to maintain a predetermined weight range, where it believes the body will function at an optimal level. If you go above or below this predetermined weight range your brain will push your body to settle back into this range, even if this isn’t what you want. When you lose weight your brain leaps into defense mode and increases certain hormones to compensate, making it harder to achieve your target weight. This defense includes increasing hunger hormones such as leptin in your body which make your hunger cravings intense and hard to endure. 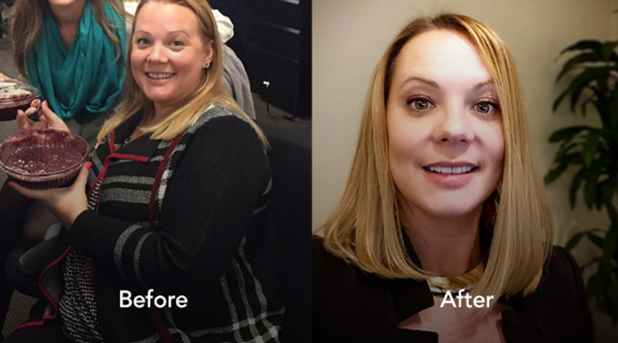 You can be forgiven for thinking that losing weight is a battle that can’t be won but read on to find out how Modius could be the new secret weapon in your weight loss arsenal. 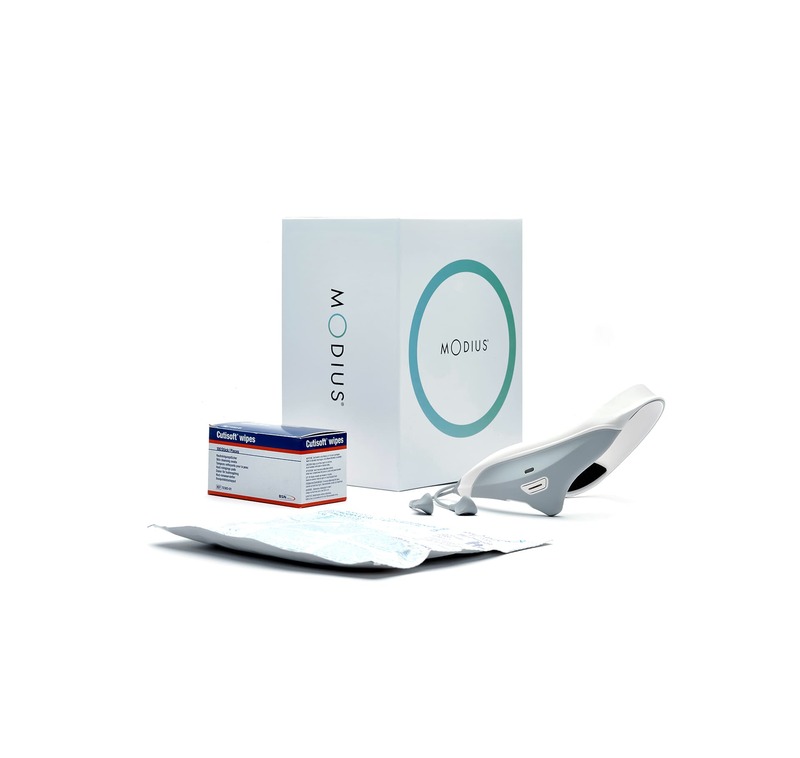 Modius is the innovative headset that was created by Dr Jason McKeown to transform the entire weight loss journey. 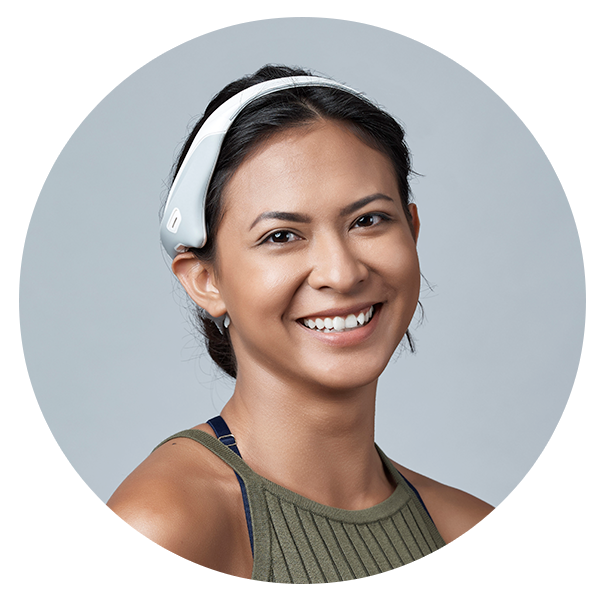 The Modius headset works by sending a pulse to the part of the brain called the Hypothalamus and brain stem. It does this by non-invasively stimulating the vestibular nerve which is found behind the ear. This is scientifically proven to influence this area in the brain which can decrease appetite, reduce cravings and increase a user’s sense of fullness. Hear from Dr. Jason McKeown as he explains how Modius works on Sky News. “I've finally found the Holy Grail of weight loss products - one that fits with my lifestyle and actually works!" "A father-of-four believes that wearing a 'revolutionary' headset has transformed his life and helped him gain a six-pack." Jason’s career as a hospital doctor sparked his interest in neuroscience and ignited his passion and mission to help improve the lives of those who suffer from neurological issues. * Based on data from 1475 users who self-reported 5 or more weight entries and lost weight. They represent approximately 80% of all users who reported 5 or more weight entries. I'm 62 been fat all my life. Diets exercise miracle tea coffee pills hypnosis. I've tried it all spent thousands. This may be my last shot. My youngest son getting married. I didn't want to hide from the camera cry when I couldn't find anything to wear. I found modius l know it's early days, 1st thing I noticed I'm actually sleeping much better which makes me feel much better. My cravings binge eating all gone. I'm losing inches my clothes are lose it truly is amazing. I really believe I'm going to do it this time and the support from modius helps so much. I don't feel alone. I don't feel worthless. I'm going to do this... with the help of Modius. 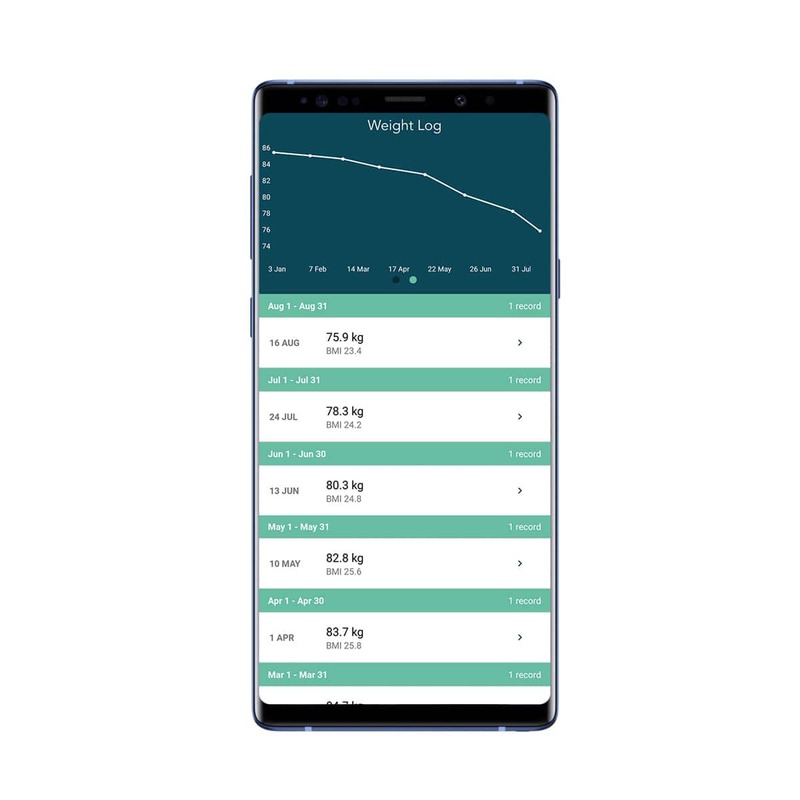 Excellent device must be patient and adjust eating lifestyle and this device just makes it easier to stick to your plan. I also notice if I miss a session that I struggle to control my cravings. Excellent, read the science and understand what you are doing. Consistency is key! I lost 10+ lbs (6+% of my weight) very quickly the first few months I used Modius, and then hit a "lull". However, I never gave up! I didn't gain the weight back, which was exciting as well! Even without further weight loss, I slept so well! I continued to use Modius, changed my workouts a bit, and then last month decided to try a different diet. I had already eaten fairly clean, so I tried Keto and intermittent fasting. Along with daily Modius use, I lost another 10+ lbs (7+% of my weight). I am thrilled with my results and have recommended Modius to others - and am proof positive that it CAN work!! Everyone is different - you have to keep trying different times of day for using Modius, and then be consistent. I had to find other complimentary things to do - a better workout or a different diet, etc. It works for me and I couldn't be happier!! Thank you also to the Modius Team for AWESOME customer service and support throughout this entire process. Top notch group of people, supporting a wonderful product!! Love it or get your money back! Modius was designed for your comfort and convenience. the skin which can often go unnoticed. 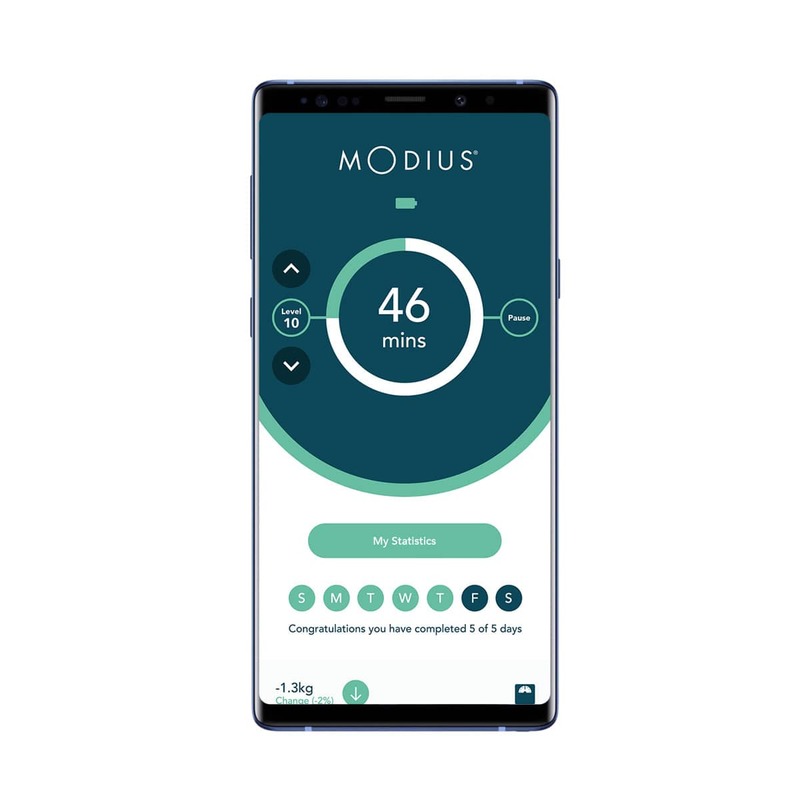 The Modius app allows you to control your headset levels, log your weight, track your progress and stay motivated with 24/7 access to the community Modius Life. The non-invasive neurostimulation that Modius has evolved from is based on over 50 years of academic research. Modius complies with ISO 1345:2016 medical device quality management system. 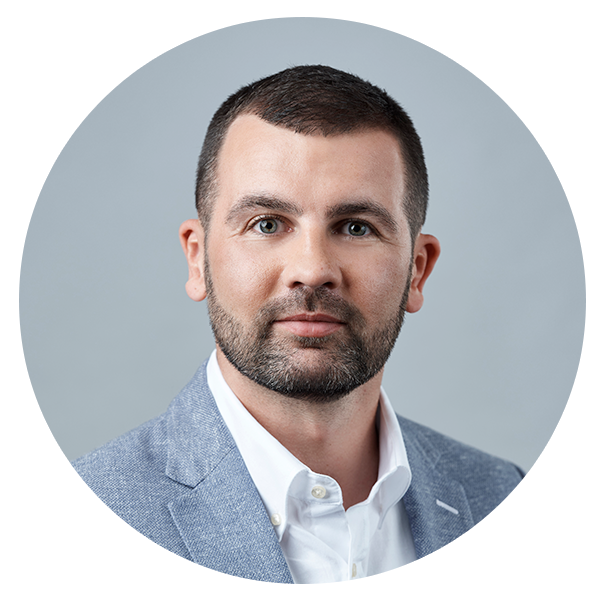 Our talented and qualified team are headed up by CEO and founder Dr. Jason McKeown who is a Doctor, Neurologist and Visiting Scholar at the University of California, San Diego. With over 7,000 users already using Modius and almost 400,000 sessions completed you can be sure you won’t be alone as you embark on your own Modius journey. Ready to take back control of your weight loss journey?